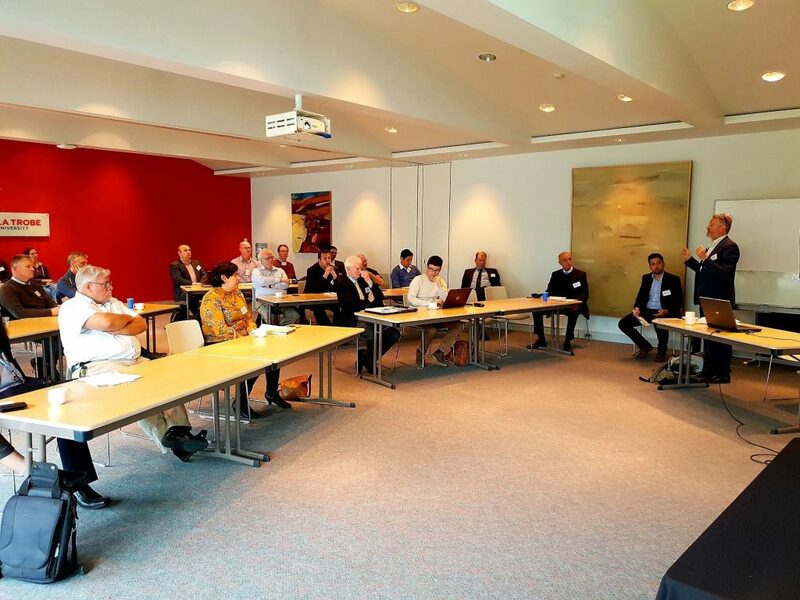 On 18 September, MNFG and NORTH Link partnered with Procurement Australia and the Victorian Government to host the Reduce Your Energy Cost: Energy Group Buying Forum. Over 30 attendees, MNFG partners included, were informed about collaborative group purchasing methods that could reduce operational costs. The past decade has seen electricity prices increase by 80 to 90 per cent, with spot prices doubling in the past two years. This has caused electricity costs to become the third highest operational cost for many businesses. Gas spot prices have also followed trend, doubling in the past two years. According to a report prepared for Energy Consumers Australia 2017, on average, Australian small to medium sized enterprises using 40,000 kWh per year faced an increase in their electricity bill of 16 per cent since April 2016. This resulted in annual electricity bills averaging $9500 for Victorian SMEs. The recent World Economic Forum Global Risks 2018 report identified energy costs as the leading concern for businesses in Australia within the next 10 years. Australia was the only country in the report to rank energy prices accordingly. Australian Competition and Consumer Commission Chairman Rod Sims recently emphasised, “Many medium-sized food and non-food manufacturers have seen prices increase by 20 per cent recently or 100 per cent over last five years”. While these numbers sound frightening, the Australian Government is planning to place more of a focus on renewable energy to hopefully reverse the trend. In the meantime, government initiatives and group buying opportunities are available to benefit businesses. Guest speakers educated Reduce Your Energy Cost Forum attendees on tools they can use to tackle skyrocketing energy bills. 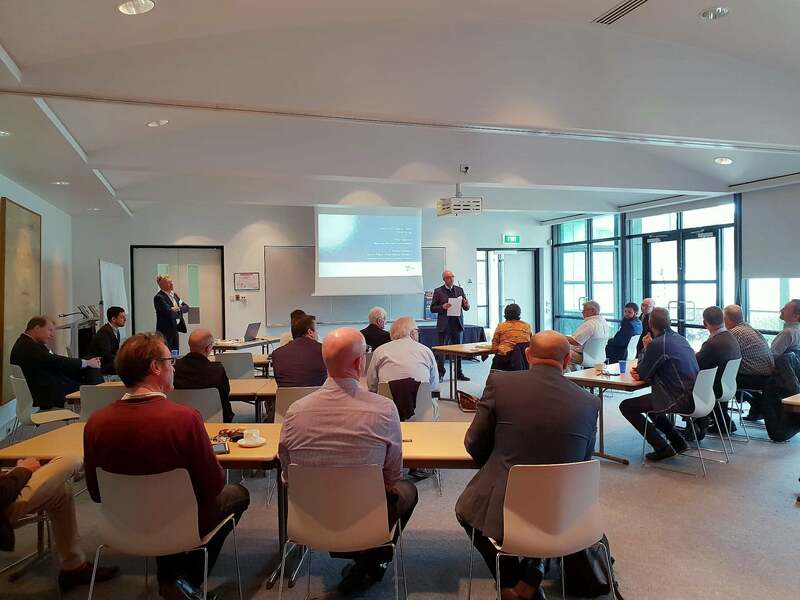 Neil Banerji from Procurement Australia and Carl Daley from Savvy Plus Consulting spoke to attendees about the potentially large cost benefits associated with group buying. 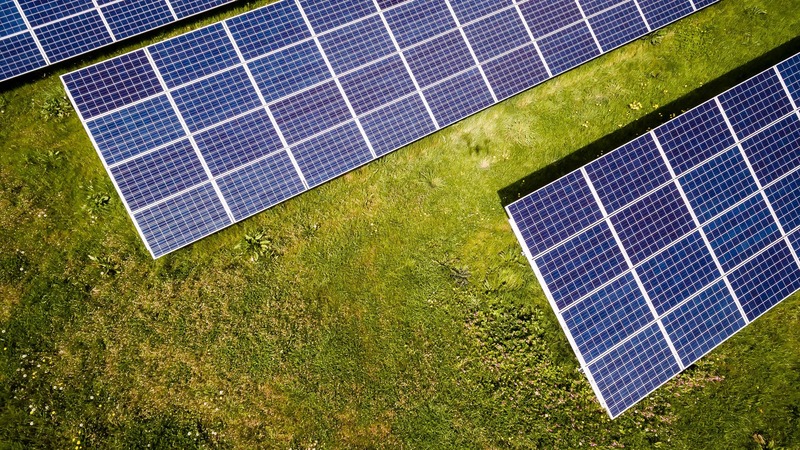 As Victoria’s largest energy aggregator, Procurement Australia connects businesses with sellers. secondly, businesses can join what’s called progressive procurement; rather than a fixed rate for a fixed term, they can join a community that buys energy ongoing and as market price fluctuates. NORTH Link, MNFG and Procurement Australia are working together to develop a process where businesses can access these options. Peter Hansford and Andrew Rothberg from the Victorian Government discussed key actions government is putting in place to reduce energy costs. Visions for green energy aim for energy production to reach 25 per cent renewable by 2020, increasing to 40 per cent by 2025. Ten steps were then laid out to give businesses guidance on what they can do to reduce energy costs. Step 3 explained the benefit of reviewing a business’s energy consumption to find where energy can be saved. Step 7 identified embedded networks or microgrids that can be shared with neighbouring businesses. For more information on how to reduce business energy costs, visit the Victorian Government website. Energy efficiency best practice guidelines help businesses understand where their system is limited and how it can improve. Gas Efficiency Grants is a matched funding project that assists with the cost of a variety of gas related projects. Victorian Energy Upgrades provides businesses with access to discount energy-saving products and services. Navigating a dynamic energy landscape is a briefing that delivers advice on how to access expert support and take control of energy consumption. MNFG General Manager Operations, Tony Coppola, encouraged businesses to take advantage of all options including available government services. “In addition to finding the best price, it’s also important to implement other strategies,” he said. “RMIT University is offering MNFG and NORTH Link partners the opportunity to engage students free of charge. Students can undertake projects such as energy audits and improving existing lighting systems,” he added. Events such as the Reduce Your Energy Cost Forum are a huge value add for partners, with future events planned to further benefit businesses that get involved. Facebook and the MNFG website is regularly updated to notify partners on the next opportunity.